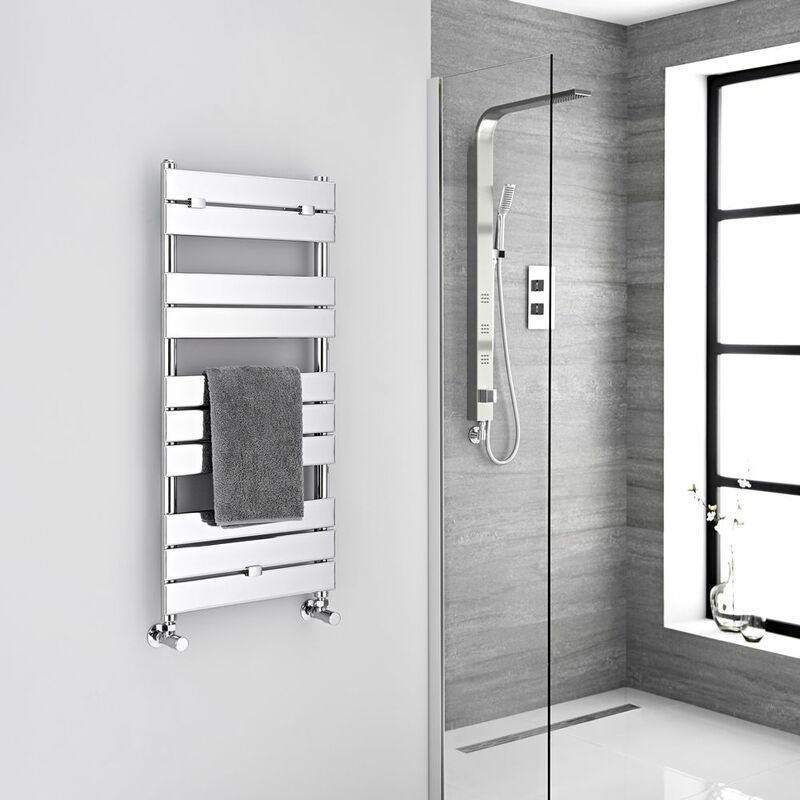 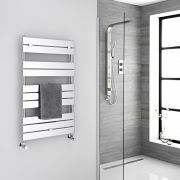 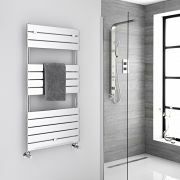 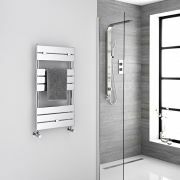 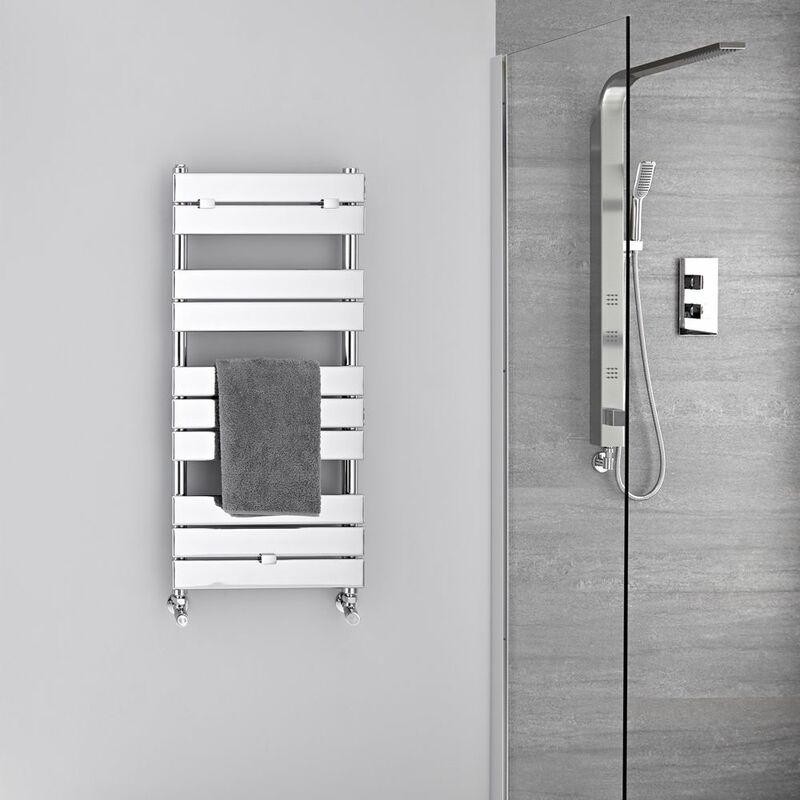 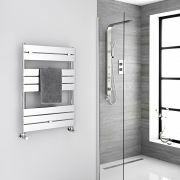 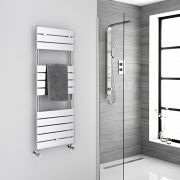 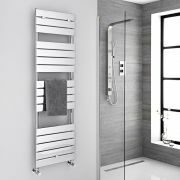 This Lustro flat panel heated towel warmer represents a stylish and practical solution for keeping your towels toasty warm and dry. 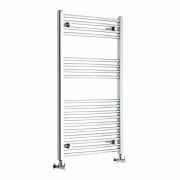 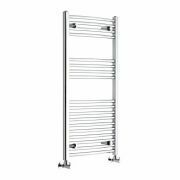 Manufactured from premium quality steel, the towel warmer boasts a brilliant chrome finish that is sure to enhance any surrounding décor. 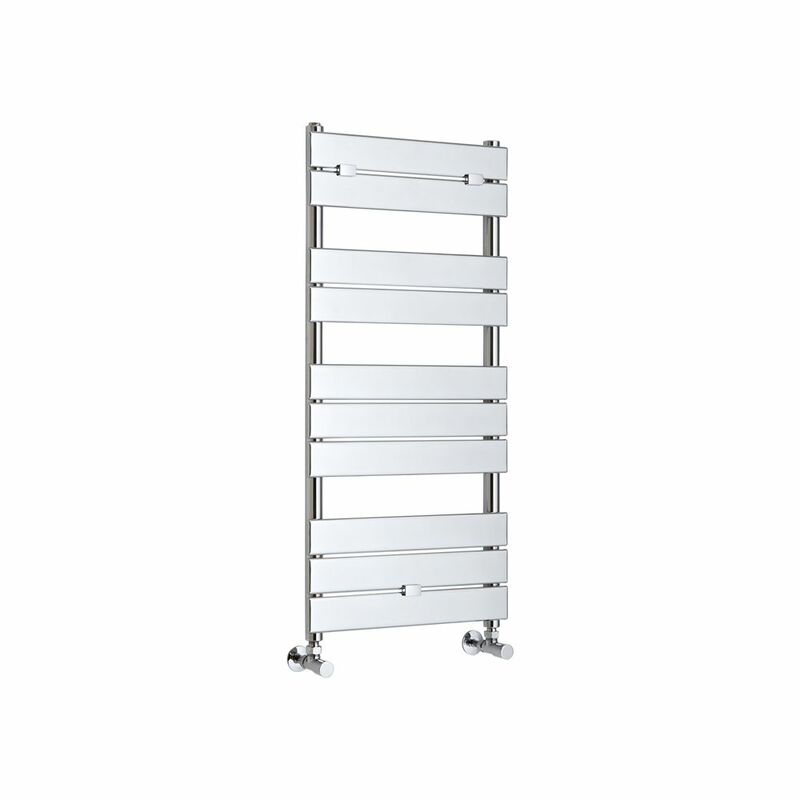 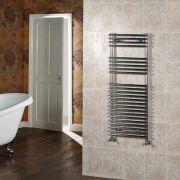 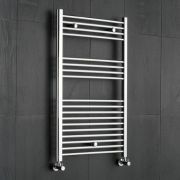 It also incorporates sleek flat panels for a standout designer look, and an excellent heat output to warm your home. Etna - Hydronic Chrome Heated Towel Warmer - 39.25" x 19.75"
Etna - Hydronic Chrome Heated Towel Warmer - 39.25" x 23.5"
You're reviewing:Lustro - Hydronic Chrome Heated Towel Warmer - 39.25" x 17.75"